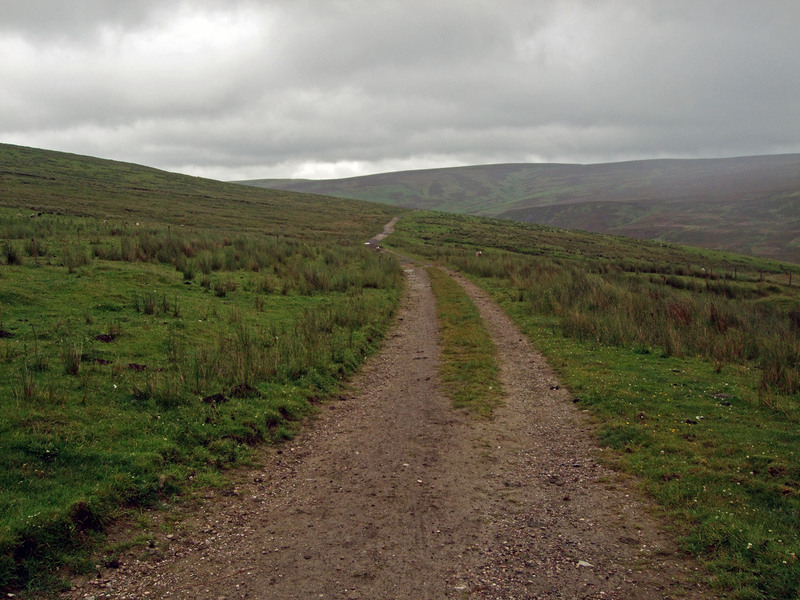 The impossible dream becomes a reality for Mike as he sets out alone at the age of 67 to walk the E8 European path. 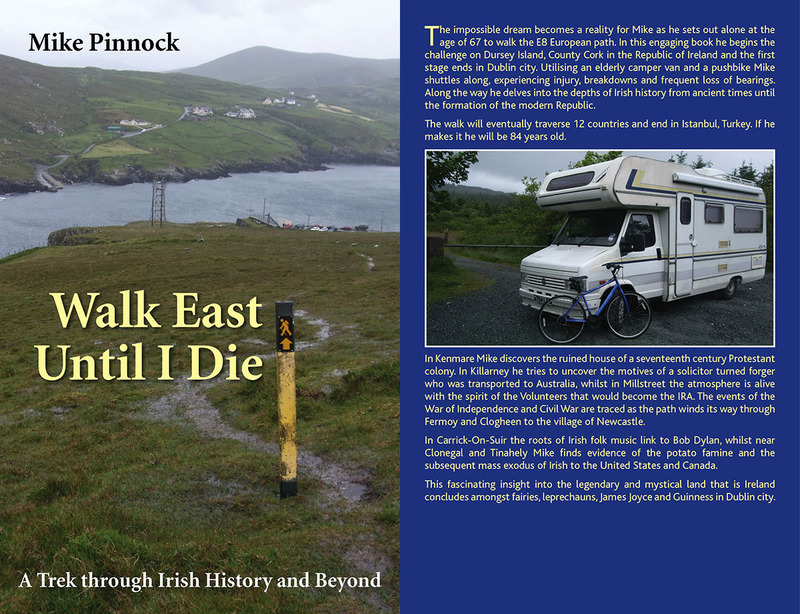 In this engaging book he begins the challenge on Dursey Island, County Cork in the Republic of Ireland and completes this first stage in Dublin City. Utilising an elderly camper van and a push bike Mike shuttles along, experiencing injury, breakdowns and frequent loss of bearings. 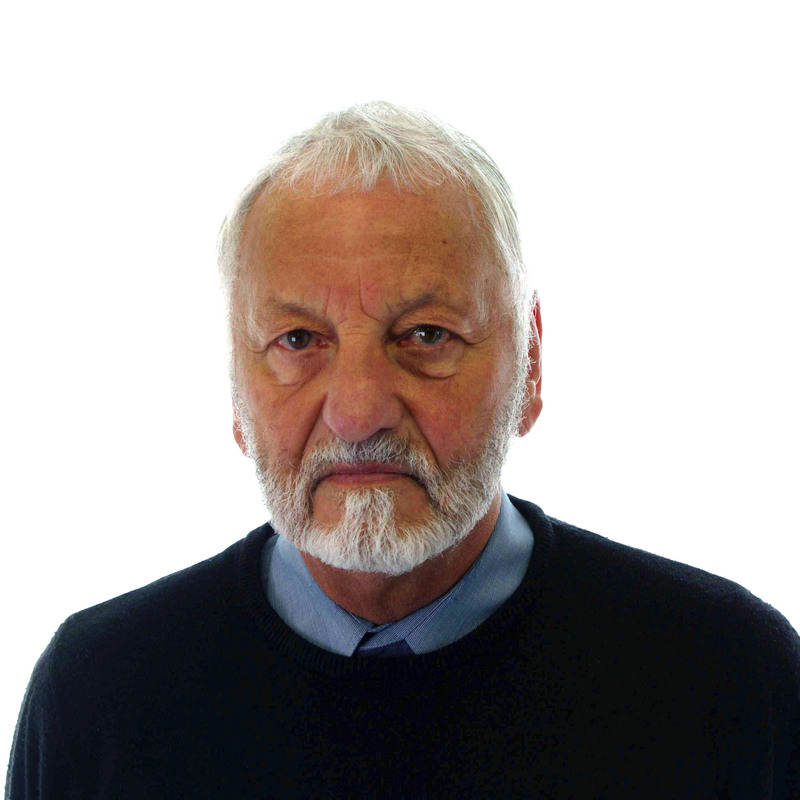 Born near Portsmouth in 1945, Mike Pinnock lived his childhood within the Royal Dockyard. He only managed to escape the confines of its walls entirely on the completion of a marine engineering apprenticeship in 1966. Until his retirement in 2005 he spent his working life in industry; for the final 32 years employed by Calor Gas Ltd, latterly as a Senior Engineer. During this time he was able to sate a little of his travel bug as he was despatched to locations around the UK, Europe, Argentina, China, Pakistan and Taiwan. Mike has two children and four grandchildren. He and his partner are both widowed and split their time equally between Spain and the UK. A Bootneck’s Footsteps, Mike's first book, was published in 2007 by Woodfield Publishing. In it he journeys around the shores of Britain and beyond by land and sea, uncovering some surprising facts about his Dad's life as a Bootneck (Royal Marine) who sailed on the great warships during the first part of the twentieth century. 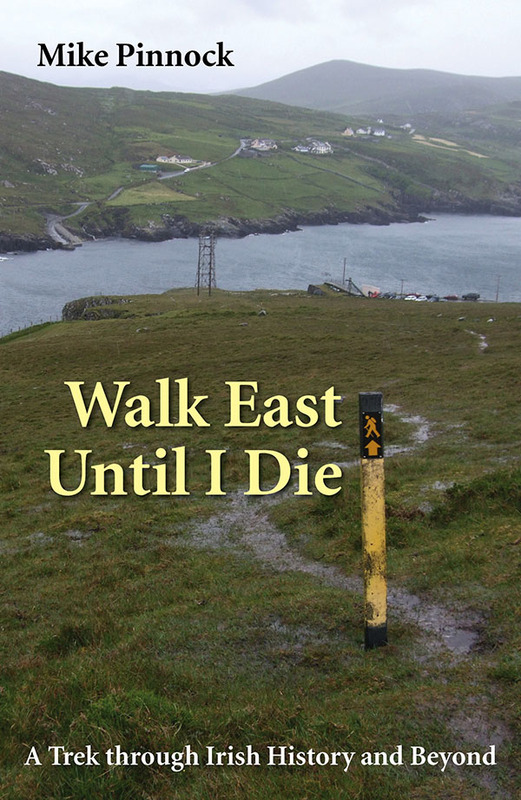 Mike’s second book Walk East Until I Die, published in 2018, is a comprehensive account of his walk across Ireland and an exploration of its history that he discovers along the way. 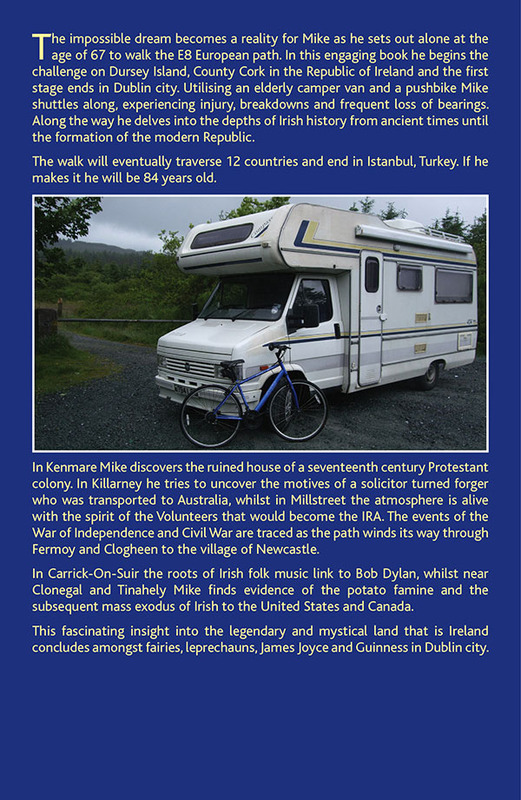 He starts from Dursey Island in County Cork and ends in Dublin, walking along paths that form the E8 European route to Istanbul in Turkey. 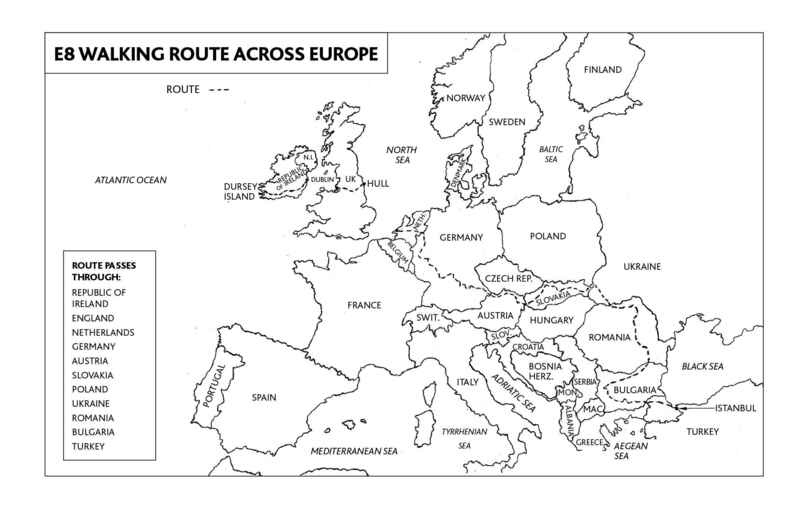 The E8 route, that begins in the Republic of Ireland, passes through England, Netherlands, Germany, Austria, Slovakia, Poland, Ukraine, Romania and Bulgaria to end in Istanbul, Turkey. Mike is writing a further book about the E8 trek that he continued in 2016 from Liverpool. 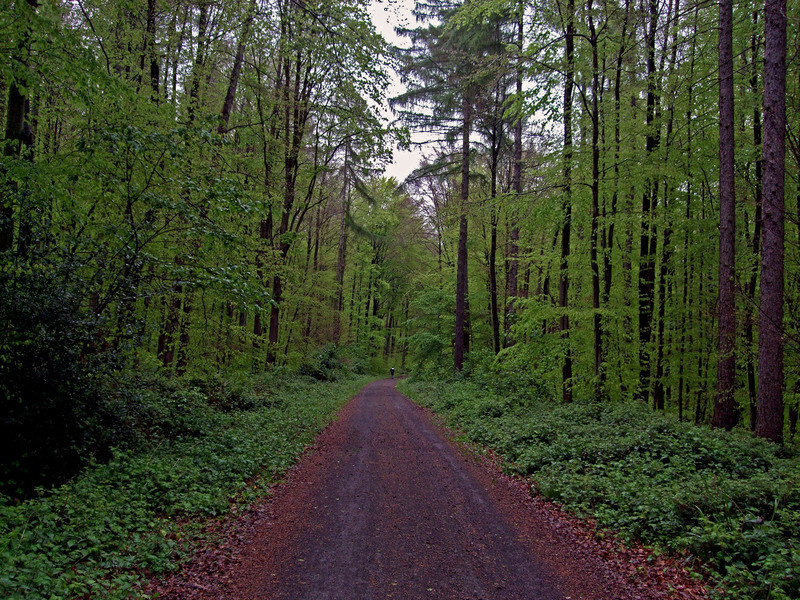 By May 2018 he had made it as far as Obernburg in Germany. "Crazy? That’s certainly one word for it. Another is wonderful!…"
Reviewed by author Jim Rees, and featured in Ireland's Own magazine. View the beauty that Mike captured along the way. See a step-by-step record of the walk. Keep track of the route along the E8 European Path.